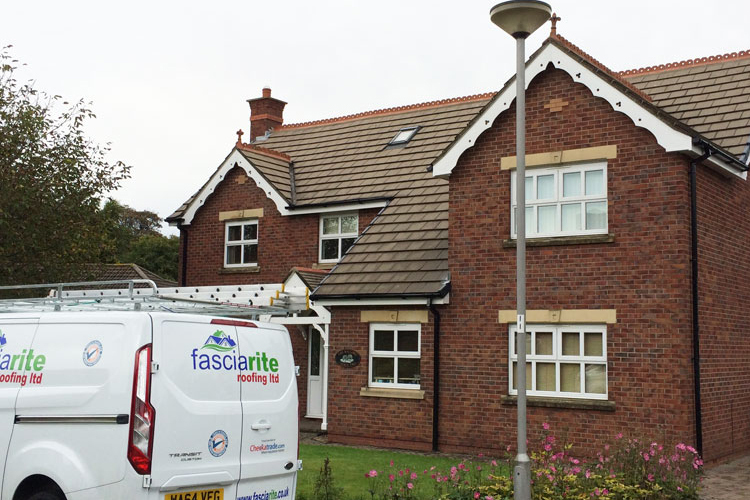 Planned & Emergency Roof Repairs & Replacement. 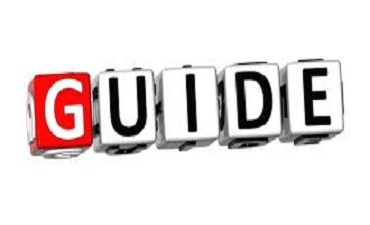 One of the most important parts of your home or business premises. 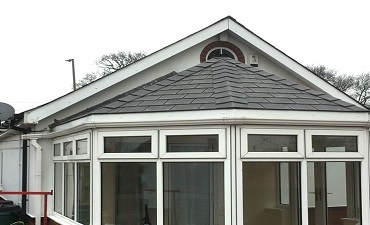 A leaking or insecure roof can lead to long-term problems such as rotten timbers or other structural damage. 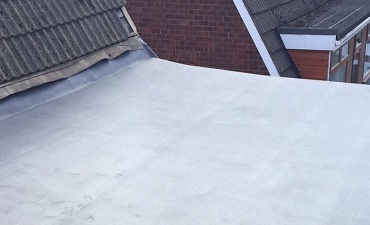 Replace your old roof with a 25 Year Guaranteed Fibreglass Flat Roof System! Fibreglass has been around since the early 1950’s. Its first main application was for boat building but it is now widely used to make water tanks, ponds, pools, lorry and car bodies etc. 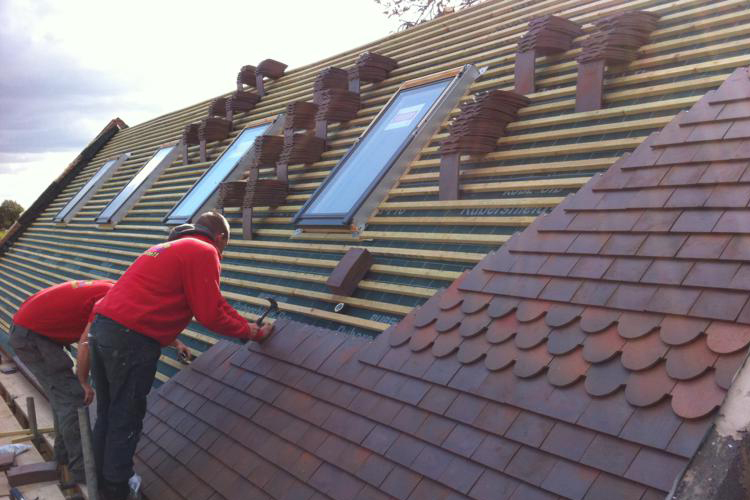 For centuries, slate roofing has been desired for its durability and beauty. 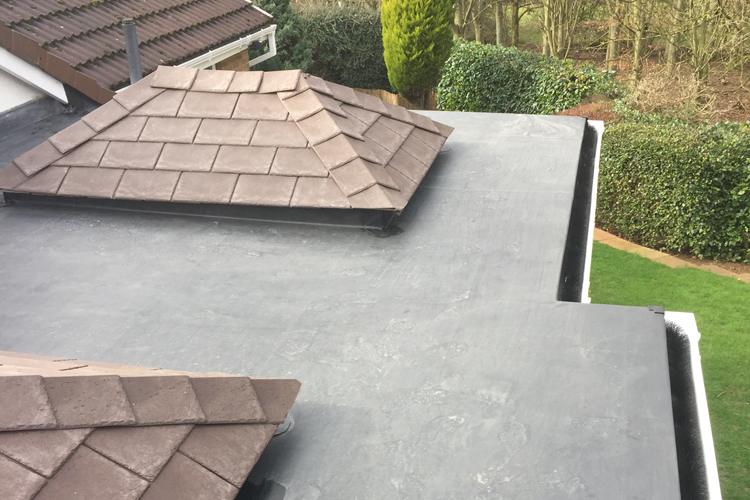 With authentic surfaces and edges, TapcoSlate highlights the handsome character of slate, at the same time enhancing roof performance through innovative design. Our 25 year guarantee Firestone Rubber Flat Roofs. 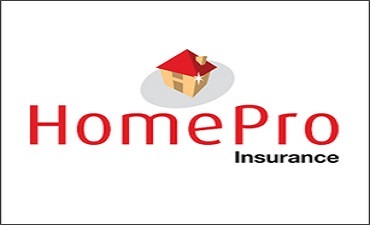 All Our Work Carries a HomePro Insurance-Backed Guarantee.